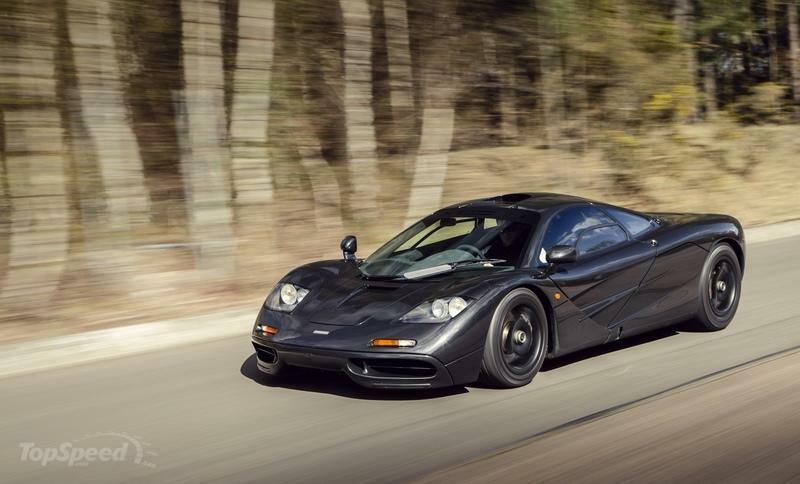 The McLaren F1 is still the fastest naturally aspirated car in the world. Even if it’s only for that reason alone, when Gordon Murray gets up and starts talking about a new project, we listen. 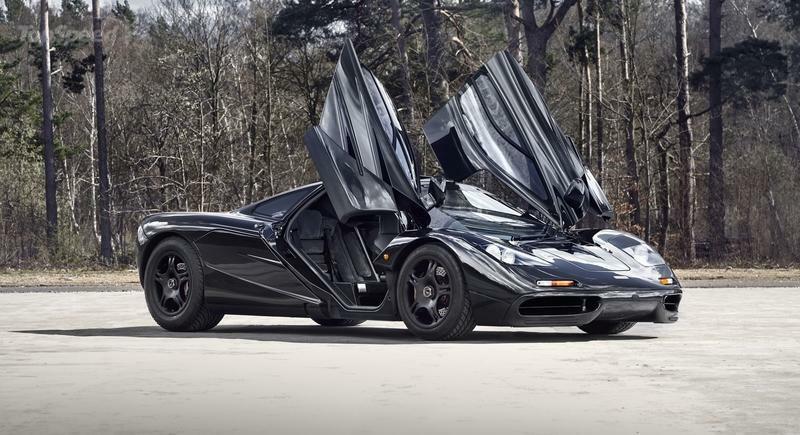 Now is one of those moments as his company, Gordon Murray Design, is apparently cooking up a budget mid-engine supercar that weighs 1,873 pounds and is powered by a turbocharged, three-cylinder engine from Ford - one that’s capable of 215 horsepower. The news that the man behind McLaren’s first proper road car, the Brabham BT46B ’Fan Car,’ and many others is working on an affordable sports car isn’t new. In fact, the now-72-year-old designer first outlined plans for the car that would be released under his IGM brand back in 2017. Now, almost two years later, we’ve got news on the state of this project as well as another highly anticipated one. Britain’s Gordon Murray arrived empty-handed at the 2019 Geneva Auto Show. His own car company, IGM, named after his initials (Ian Gordon Murray), is hard at work putting together two very interesting automobiles, both rigorously following Murray’s down-to-basics beliefs. What does this mean? For one, the cars will be as analog as possible, complete with manual transmissions and as few electronic aids as possible, and also they will be light. Everybody knows Colin Chapman’s old adage, but here it is again for those of you who might’ve missed it: ’simplify then add lightness.’ Now, you see, Murray isn’t about putting out a bare-bones-type of vehicle because his belief is still that a supercar or, indeed, a sports car should be daily driven and, as such, should be built to carry out this task successfully. Obviously, you don’t see folks driving their McLaren F1s to and from the shops, but Murray designed that car to cope with such mundane tasks. Road & Track raised the ball for Murray at the Geneva Auto Show and managed to find out a few things about the car currently codenamed project T.43. "I’ll tell you what it is. It’s a Lotus Elise, but usable every day," Murray told R&T. "You can get in and out. It’s got a roof. It’s got air-conditioning that works, sound system, sat nav, and airbags," he added. The designer claims that the niche he’s aiming for with the T.43 is currently empty as all other sports cars that are similarly lightweight are also devoided of creature comforts and, as such, aren’t particularly user-friendly. He referred to the 2017 Alpine A110 as basically the only car that could be compared with his upcoming creation, but he added that "if it were 3.9 inches narrower, it would be the perfect car." We came up ourselves with a list of midship sports cars that give you a surprisingly good bang for your buck. For the record, Murray actually owns an Alpine that he duly uses each and every day. The Alpine is a mid-engined sports car powered by a 1.8-liter, turbocharged, four-pot developed by Renault and tuned by Alpine - exactly like in the old days. The engine puts out 249 horsepower at 6,000 rpm and 236 pound-feet of torque between 2,000 and 5,000 rpm. Alpine says its car can go from 0 to 62 mph in just 4.5 seconds on its way to an electronically limited top speed of 155 mph. 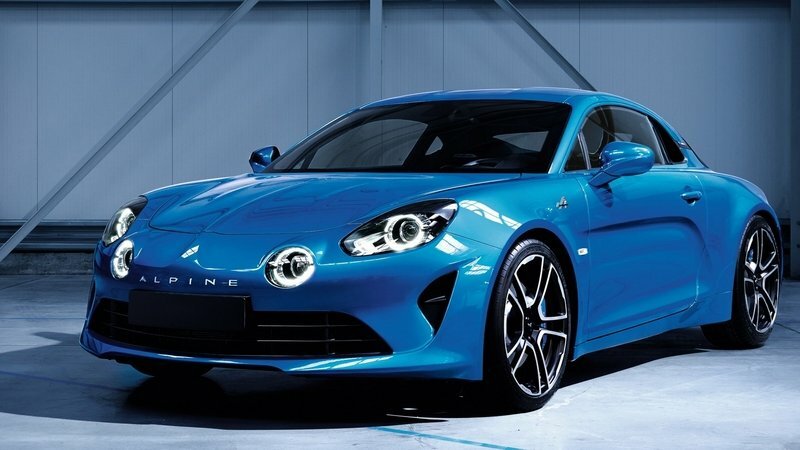 Many magazines applauded the Alpine for its prowess as a driver’s car, but there’s a catch: the A110 Pure (which weighs 2,420 pounds) is priced from $61,025 while the range-topping Legende starts at $66,100 ($1,600 cheaper than the 718 Cayman S). You’ll have guessed from the previous paragraph that the other issues with the Alpine are its price and, ultimately, its weight. Murray wants to offer everything that’s inside an Alpine but make the T.43 a whole heap of a lot lighter. To achieve this low weight, said to be under 1,873 pounds, Murray is using his iStream Superlight chassis that combines an aluminum frame with recycled carbon honeycomb plates. You may be familiar with the iStream architecture if you read about Murray’s latest foray in the automotive world, the diminutive Murray T25, and its successor, the T27 unveiled in 2012. The iStream platform has already been licensed by TVR for use in its troublesome Griffith and Murray acknowledges that as part of his business saying "if somebody comes along and they go ’We love that. Actually, we don’t want that motor. We want it 1.9 inches wider, 3.9 inches longer.’ Not a problem." R&T reports that the T.43 will be a very compact car with a length of about 156 inches and a width of about 66 inches. An Alpine A110 is 164.5 inches long while a Series 3 Elise is 150.6 inches long and weighed 2,015 pounds in U.S. specification (up by 106 pounds compared to the European version). The engine that will power the sports car is a three-cylinder sourced from Ford. Glancing over Ford’s engines, I think Murray is talking about the 1.5-liter Ecoboost turbocharged mill offered with the seventh-generation Ford Fiesta ST. The gas engine puts out 200 horsepower and 210 pound-feet of torque in stock trim which is close to Murray’s 215 horsepower output he quotes for his car. Why an engine this small? 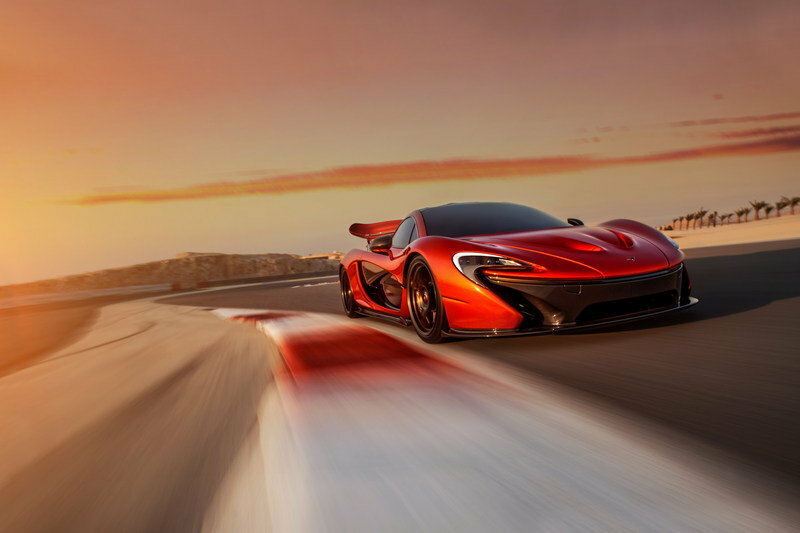 "A 2.0-liter motor on that would make it a supercar, you know, at that weight," Murray said. As it stands, the T.43 has a power-to-weight ratio that rivals a 991-generation Porsche 911 Carrera S with 395 horsepower on tap. Oh, and the power will reach the wheels through a six-speed manual. Rejoice! Now, I gather that you may be curious about whether or not you’ll be seeing it Stateside. Well, Murray is confident that, given its innovative chassis, that’s 50% lighter than an equivalent stamped steel one, and full-on creature comforts, it will have no problem to pass the NHTSA’s crash tests and be imported. That’s also because it won’t have a three-seat layout inside like Murray’s other project. 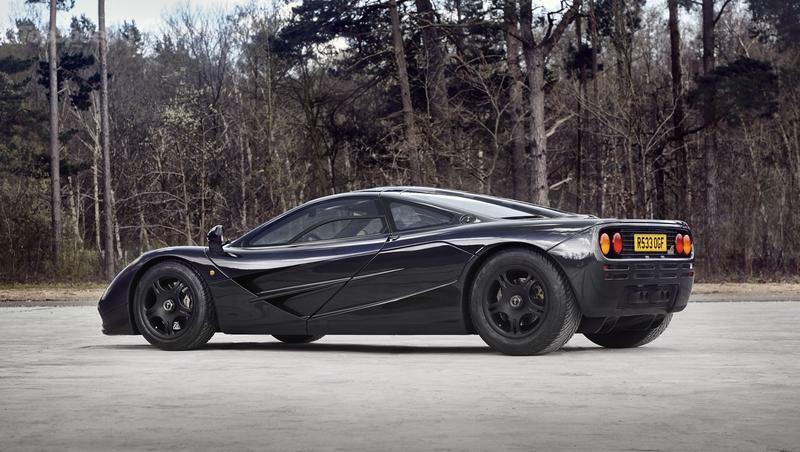 No, Gordon Murray isn’t about to launch a rebadged McLaren P1, the car marketed by McLaren as the F1’s true successor. Instead, the Briton is building his own interpretation of an F1 fit for the 21st century. It’d been rumored that the automobile we talked about before, the T.43, was Murray’s follow-up to the F1 but we now know for a fact that there are two projects progressing in tandem at IGM. R&T talked to Murray about the supercar as well at Geneva, and he expressed his belief that nobody since the appearance of the F1 built a car that mimics its characteristics. "That’s because it was such a single-person focused design, lightweight, [focused] on driver feedback and feel, the V-12 sound, the feedback in the steering. . . and the attention to the detail of the engineering," he pointed out. "It’s not a criticism that nobody’s done that, but if you’re making 700 LaFerraris, you can’t do that," Murray added. "You have to use production bits. 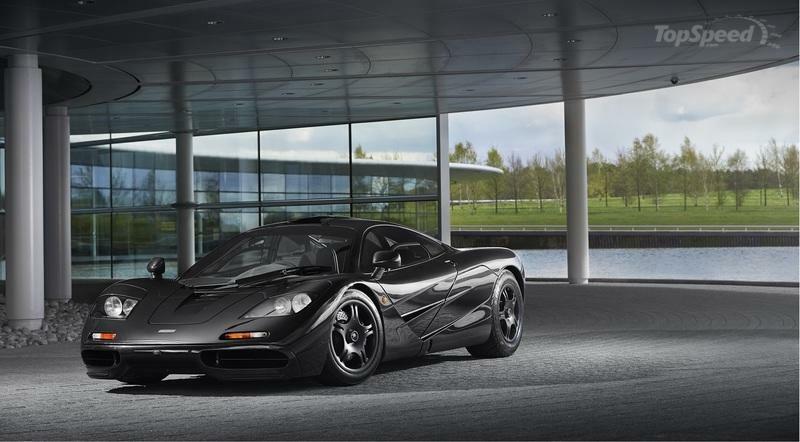 So, I thought it was about time somebody did another McLaren F1." As nobody would be a better fit for the job than Murray himself, we’re happy that he’s the one who made up his mind and got to work. Granted, Peter Stevens doesn’t seem to be on board for this one, but given IGM’s claims regarding the car’s ultra-high-tech active aerodynamics, you can’t expect to be greeted by a car as elegant as the F1. After a Geneva Auto Show jam-packed with electric supercars like the Pininfarina Battista, you’d expect Murray to at least incorporate a hybrid system but no. And it's not because Murray's gotten old and is no longer up to date with what's going on in the car world. The reason is, again, behind the matter of weight. "Nowadays, when somebody announces a new supercar, and it’s 3,300 pounds, they get applauded, which I find unbelievable," Murray said. "This car is under 2,200 pounds." The original F1 tipped the scales at 2,509 pounds in stock trim and, for reference, a 2019 Lamborghini Aventador LP770-4 SVJ weighs precisely 3,362 pounds, and it’s not a hybrid. Instead, like Murray’s supercar, Lambo’s flagship model is powered by a V-12 engine. Murray was tight-lipped when it came to the engine’s origin but, then again, it’s 2019 and not too many manufacturers are in the business of stuffing their cars with 12-cylinder mills. So, unless Murray got his hands on a deal for a bespoke engine, he could go for a unit from Mercedes-Benz. The Germans presented at Geneva the 2019 Mercedes-AMG S65 Final Edition, the last to feature the mighty 6.0-liter, twin-turbocharged engine that delivers 630 horsepower and 738 pound-feet of torque. But AMG will still build V-12s, in the least because Pagani still uses them to power the Huyara. Also, BMW, the makers of the ludicrous BMW S70/2 from the F1, hasn’t forgotten how to build V-12s. They’re putting a 6.6-liter, twin-turbocharged, engine with 12 cylinders under the hood of the M760i xDrive. I’d put my money on one of those two manufacturers as the source for Murray’s engines, but we may well be in for a surprise. 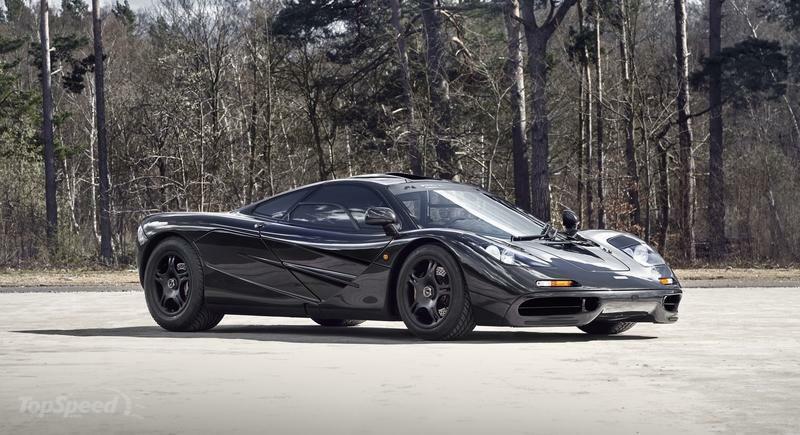 We don’t know anything about power, but just the original F1 blasted down to the horizon thanks to 618 horsepower and just 479 pound-feet of torque. The Mercedes V-12 already has 12 more horsepower without any other mods while BMW’s unit puts out 602 ponies. It’s clear that, in this day and age, Murray’s men will have to find a way to get the engine to put out in the region of 750 to 850 horsepower although due to the low weight it may actually be inadvisable to have so much power under your right foot and, after all, his budget sports car makes do with just 215 horsepower. Will These Cars Actually See the Light of Day? Murray is adamant that the cars are being built as we speak. What is more, he’s already started looking for prospective buyers for his supercar although we know nothing about the price. What we know is that it won't adhere to the full U.S. safety regulations and will only be sold Stateside via a show and display exemption. I’d say there’s no way the supercar will cost under $1 million and the sports car under $55,000. But the question was if they’ll become a reality or not. We’re still a bit doubtful about it because Murray was taking all the headlines a decade ago too with a similar claim: that he’ll build a budget supercar. In the end, that project, codenamed T.25, ended up being his city-bound microcar. Then, one year later, when we’d found out that the T.25 name was reserved to the metropole buzzer, news emerged again that work goes on behind the scenes with the aim of building a supercar. At the time, we wrote that "Murray is going back to his performance car roots and wants to build a supercar that’s compact, lightweight and powered by a high-output, small-capacity engine." These are the same claims he’s making nowadays, only backed by some more legitimacy. For starters, we’ve seen the TVR Griffith that uses the same(ish) chassis, but nobody really drove it because it’s been plagued by teething production issues. However, we haven’t seen anything other than a gloomy render of the profile of one of the two cars (we can’t tell which) and that was back in 2017. 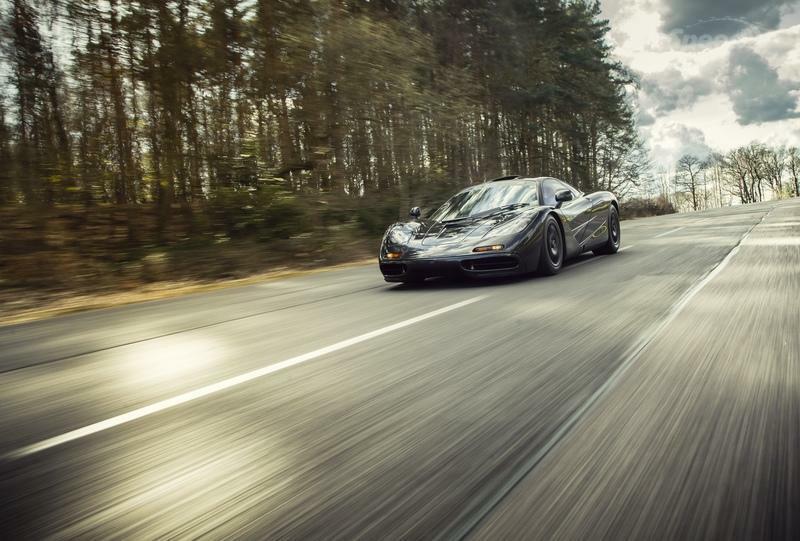 All I can say is that we have to wait and see and hope that Gordon Murray can pull it through and come forth with another Earth-shaking creation, be it the budget sports car, the Ferrari-annihilating supercar or, in a best-case-scenario kind of situation, both.